This year’s Santa Monica Coffee Cup will be held Saturday, June 17, at the legendary UnUrban Coffeehouse. 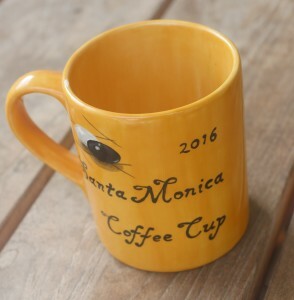 First prize in each division is the eponymous Santa Monica Coffee Cup, lovingly hand painted by Southern California craftspeople, in this year’s theme color of Nattier blue. Coffee beans, certificates and hand-painted tiles will also be awarded at the close of the three-round AGA rated event. More details and pre-registration here. The tournament’s design committee, moved by recent results in AI research, is debating whether to replace next year’s designated color, sangue de boeuf, with stargoon, catbabel, or clardic fug. More information at coffeecup@okun.name. HBO’s “Vice”: The fifth season of HBO’s newsmagazine documentary series Vice features go in its eleventh episode, writes Gordon Castanza. Produced by Bill Maher, Vice is a documentary TV series hosted by Shane Smith aiming to tackle global issues often overlooked by traditional media. The episode, titled Engineering Immortality & Robot Revolution, starts out on the topic of “Engineering Immortality”, covering scientific advancements with potential to lead to an explosion in human longevity. The show then transitions to the “Robot Revolution”, showing examples the unfolding revolution of creating systems intelligent enough to actually think for themselves. The show features an interview with the renowned Demis Hassabis in an interview covering the significance of game research. To see if DeepMind had “successfully built artificial human intuition”, VICE travelled to South Korea to cover the match between AlphaGo and Lee Sedol. 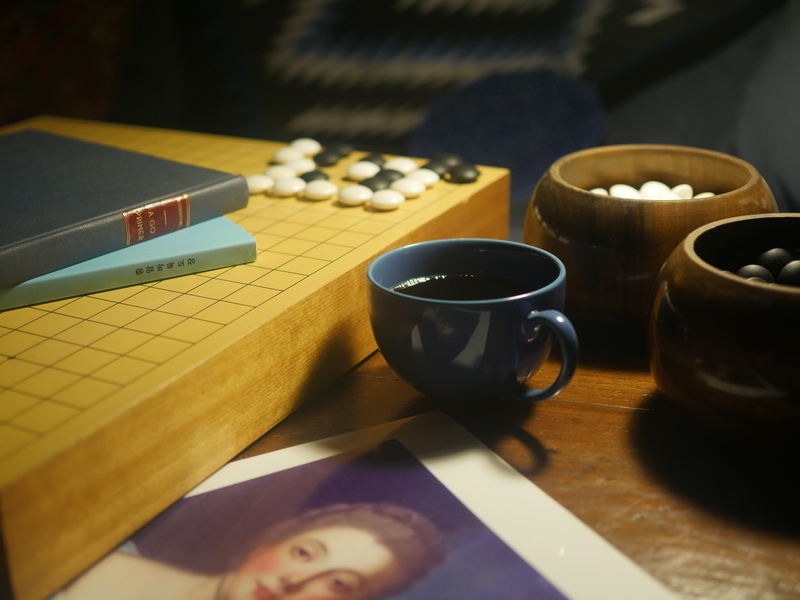 Noting the result of the match, the documentary points out that AlphaGo’s win “reinforced the idea that we may be on the brink of transformative artificial intelligence,” warning of the potential consequences that artificial intelligence may bring. When questioned about the potential dangers of today’s “Robot Revolution”, Demis Hassabis replied that, “Most technologies are inherently neutral, but it depends on how society uses them and deploys them that ends up determining whether they end up being for good or for bad.” The series currently airs Monday through Thursday at 7:30p ET on HBO. 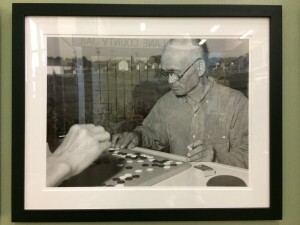 Castanza also reports that he spotted a July 1942 photo of two Japanese men playing go at the Farm Security Administration farm workers’ camp in Twin Falls, Idaho at the Lane County Museum in Eugene, Oregon. General and I: The popular historical romance drama General and I has an entire episode featuring go, reports Crystal Lin. In episode 52 of the series, heroine Bai Ping Ting is challenged to a game of blind go against an unknown and unseen player. Little does she know, Bai Ping Ting’s opponent is Chu Bei Jie – her lover and adversary, who believes Bai Ping Ting to be dead. Through a vivid portrayal of the match, the director illustrates the players’ moves through a ninja-like battle on a simulated go board, as the players shout out their moves. In a dramatic climax of the scene, Bai Ping Ting realizes her opponent from his style of play. 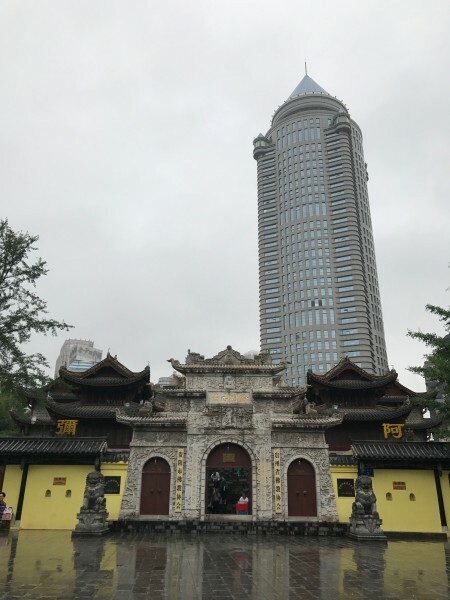 Click here for a summary of the episode, along with a video clip illustrating Bai Ping Ting and Chu Bei Jie’s exciting match. Wild Kratts features go in its episode, Pangolin Rescue, writes Ryan Carroll. Wild Kratts is an educational animated series aimed at children, created by Chris and Martin Kratt. In the Pangolin Rescue, the Wild Kratts learn about the ground pangolin, before getting an alert from Chinese Wild Kratts Kids Yi and Duyi that someone has set traps to capture Chinese pangolins, a critically endangered species. The show features Yi and Duyi playing go as they wait for the Wild Kratts to arrive in China. The Kratt brothers need to use “Pangolin Powers” to free the captured pangolins and save them from becoming Smoothies. 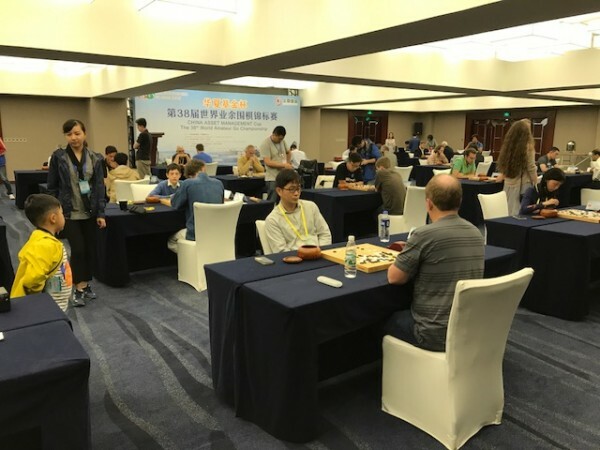 by Thomas Hsiang, special correspondent to the E-JournalFor day 2 of the 38th World Amateur Go Championship, there were no major surprises at the top tables. Round 3 in the morning saw US and Russia lose to China and North Korea respectively; Thailand lose to Czech; Austria lose to Hong Kong; and France lose to South Korea. The Czech player Lukas Podpera caught a lot of attention after he beat Lai Yucheng from Taiwan yesterday. In round 3 he played a strong game against the Thai representative Vorawat Tanapatsopol, a Go teacher from Bangkok, and won. There were a number of strong games in round 4. At the end, only three undefeated players remain – China, South Korea, and North Korea. 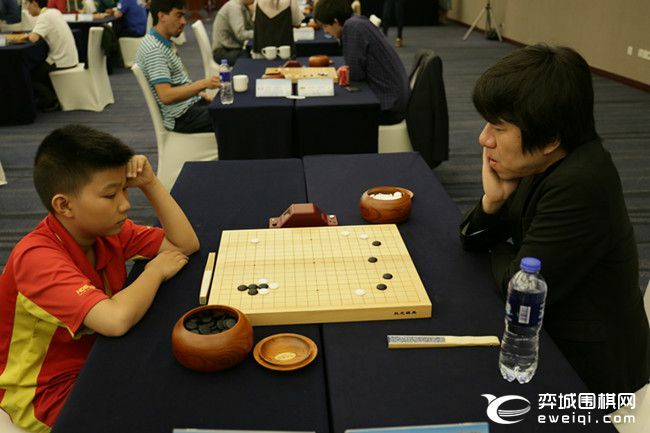 The round started with an exciting game between Hong Kong’s Chan Naisan and South Korean Lee Sangbin. “Lee is just too strong”, sighed Chan after losing a well-fought game. Lukas Podpera lost by just 0.5 point to North Korean Ri Jin-Ung (whose name was mis-spelled in yesterday’s report). Anoother Go teacher, Romanian Cornel Burzo lost to China in a game that finished very late and attracted many Chinese Go reporters. The match between Japan’s Sakamoto Shusaku and Vietnam’s 12-year old Vo Duy Minh (right) also attracted a lot of media attention, although the result was hardly surprising. Danny Ko recovered to defeat the player from Macao. For round 5 on Tuesday, the top games will be China vs. North Korea, Finland vs. South Korea, Japan vs. Hong Kong, and US vs. Romania. 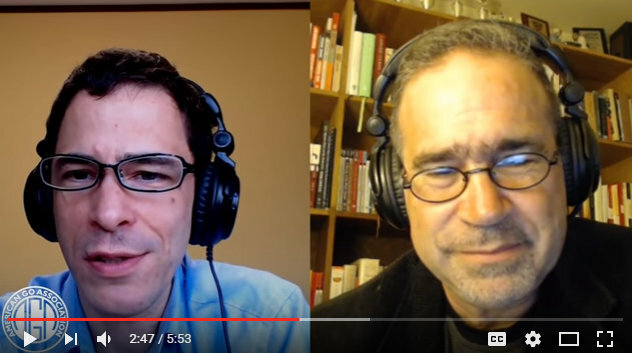 Michael Redmond 9P is planning a new video series exploring the recently-released set of 50 games AlphaGo played against itself. “They’re really interesting and complex games,” he tells American Go E-Journal Managing Editor Chris Garlock in a short video announcing the series just released on the AGA’s YouTube channel. “The openings feature a lot of 3-3 invasions, the middle game is very complicated and I’m looking forward to taking a close look at the endgame.” Production on the new series will begin later this month; stay tuned for updates on release plans. The Mindsports Academy is seeking play-testers for their online playing program. The Academy was created in 2013 by Mindsports International in an effort to respond to growing demand for organized Mindsports events. The Mindsports Academy membership gives individuals and clubs the opportunity to become part of a worldwide network of players participating both online and in live evens. The Mindsports program includes games like chess, Scrabble, Magic: The Gathering, and, of course, go. 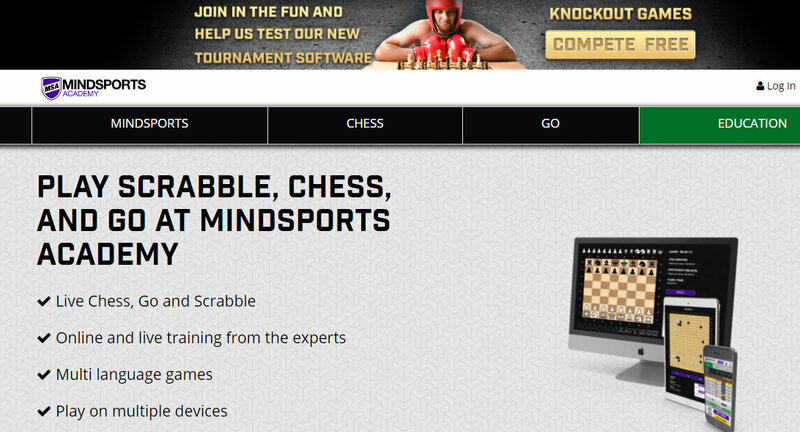 As part of their program, Go and Chess Tournaments are now running online, and they’re looking for players to help test the site. In return for playing and giving feedback to the developers, players will be given free “shields,” an item needed to play in the sportsroom. Feedback should be sent to jgeeser@mindsportsinternational.com along with your screen name so as to be credited with rewards for participation. The pairing for WAGC this year, as in 2016, uses a Chinese algorithm that does not pre-order the players. Therefore some early strong pairings have already taken place on the first day. In round 1, Japanese 7D Sakamoto Shusaku met with South Korean Lee Sangbin, with Lee winning a tough match. In the second round, Taiwanese representative 7D Lai Yucheng lost to Czech 7D Lukas Podpera by 2.5 points, producing the first major upset. US representative Danny Ko fought a difficult battle with German Lukas Kraemer and achieved a 2-0 result. After the game, former world champion Yoo Changhuh reviewed the game for the players in great detail and Danny said that he felt like he had improved from the review. He will need the extra strength as he prepares to meet Chinese Bai Baoxiang in the third round. Bai has won the WAGC once previously already. Canadian representative Yujie Gong lost in the second round to long-time Polish mainstay Leszek Soldan and was 1-1 going into the second day. Other players who drew special interest include the DPR Korea player Jin Ungri who, although listed only as 4D, defeated a number of famous North Korean players to emerge as the country’s first representative to WAGC in several years; the 12-year old Vo Duyminh from Vietnam and the 72-year old Zoran Mutabzija from Croatia, who the youngest and oldest players respectively. Jin easily won his first two games so far, while the other two were both 1-1 with Vo given a forfeiture after he misread the schedule and was late by 25 minutes in the first round. In the third round, the strongest pairings include Danny Ko vs. Bai Baoxiang, Russian Dmitry Surin vs. Lee Sangbin, and Hong Kong 7D Chan Naisan vs. Austrian Victor Lin. 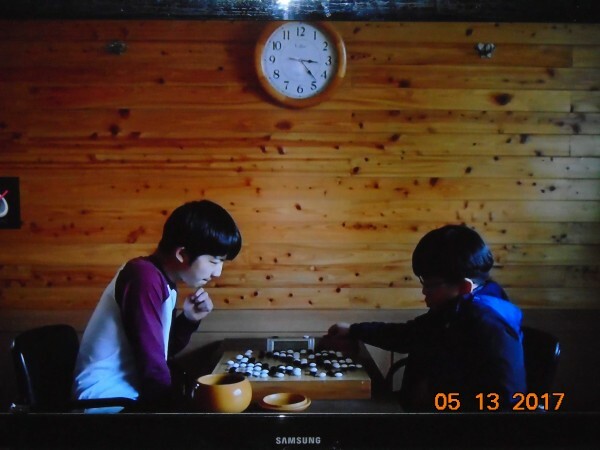 “Misaeng,” which means “an incomplete life,” is a 2014 South Korean television drama about 26-year old Jang Geu-rae and his struggles adapting to corporate life after failing to qualify as a professional go player. Starting with the show’s title, which refers to the life and death status of a group of stones, “Misaeng” is suffused with go imagery and references. 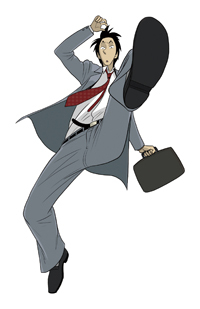 Flashbacks to Geu-rae’s go career pepper the storyline, and there are many scenes where the game is used to make analogous connections to his internship. In one episode, for example, Geu-rae adapts his go study system to completely reorganize his section’s shared files, which are a hopeless mess. While this may not sound like much, this early assignment, and the drama that surrounds it, becomes a pivotal moment in the story’s development. 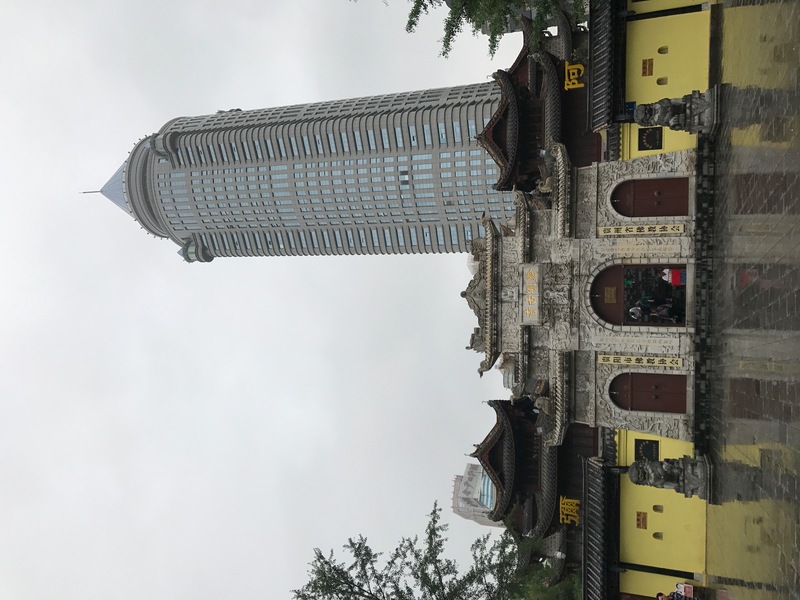 Geu-rae’s corporate environment also mimics life on the goban: Among the interns and staff there is fierce competition for survival and promotion. Like the middle game, opening moves – education, internships, career choices – have determined certain relationships, and the characters must find opportunities to advance within (or in spite of) the constraints imposed by their past actions. In this respect Geu-rae is at a distinct disadvantage. Due to the hermetic years spent studying go, Geu-rae possesses none of the educational or social advantages of his peers. He is armed only with a high-school equivalency exam certificate and an aptitude for undertaking difficult, thankless work. Nothing about his start with One International is auspicious. Geu-rae’s manager, Oh Sang-shik, regards this new intern as an unqualified burden and openly voices hopes that Geu-rae will fail. Among peers Geu-rae is known as a “bomb,” meaning someone who will explode under the pressures of the internship and thus fail. Yet Geu-rae surprises everyone with his fortitude. In a similar way, I think “Misaeng” will also pleasantly surprise its viewers. Although the show starts slowly, each episode builds momentum and invests viewers more and more in the characters and their storylines. The data confirms this: Average ratings for “Misaeng” jumped fivefold from its premier in October 2014 to its conclusion in December of that year. One reason for this popularity, I think, is that it is relatable. 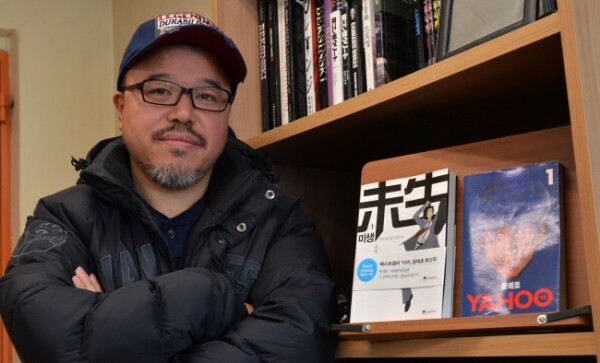 In 2012, when “Misaeng” started as a webtoon, its creator, Yoon Tae-ho, began with “countless interviews with real-life people who work for corporations.” “Explain it to me as if you were explaining it to a middle school student,” he would say to his interviewees. “If you really want to know about something, you have to have the courage to look like an idiot, the courage to say you don’t know anything about what they know.” As a result Geu-rae’s world, and with that of his contemporaries, feels real and lived in precisely because it is the world inhabited by so many in their personal and professional lives. The next three WAGC’s will be held in Tokyo May 2-9, 2018; in Matsue City of the Shimane Perfecture in 2019; and in Vladevostok, Russia, in 2020. Maxim Volkov, president of Russian Go Federation, was on hand to celebrate the announcement. 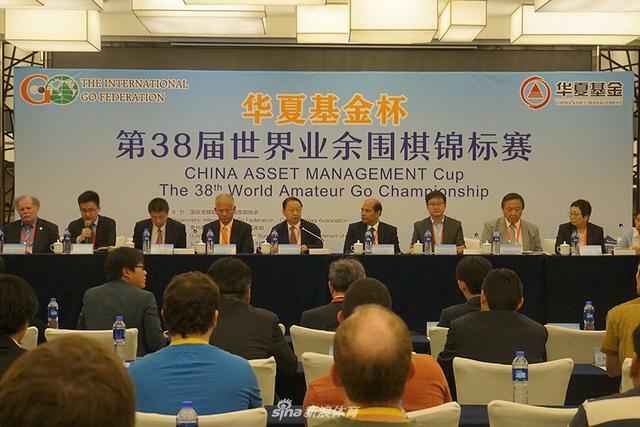 IGF will host the “CITIC Securities Cup” – the First International Artificial Intelligence Go Open – on August 16-17, 2017, in the City of Ordos of Inner Mongolia, China. 16 programs will be entered into the competition from over the world. Generous prizes will be provided. IGF offers a $20,000 grant to support the First Latin America Go Congress, to be held October 12-16, 2017 in Cancun, Mexico. The Second IMSA Elite Mind Games, participated by IGF, will be held December 8-16, 2017 in Huai’an City, China. This event will continue at least through 2019. The 2017 Pair Go World Cup will be held August 7-10, 2017 in Tokyo. A new member, the Republic of Georgia, was admitted and is now the 77th member of IGF. Mr. Chang also called on IGF to take up studies to work toward a universal ruleset and to establish a universal rating system. After the General Assembly, the traditional ceremony to draw pairing was held. In the evening, a lavish dinner banquet concluded the busy day. Tomorrow the first two rounds of competition will be held.